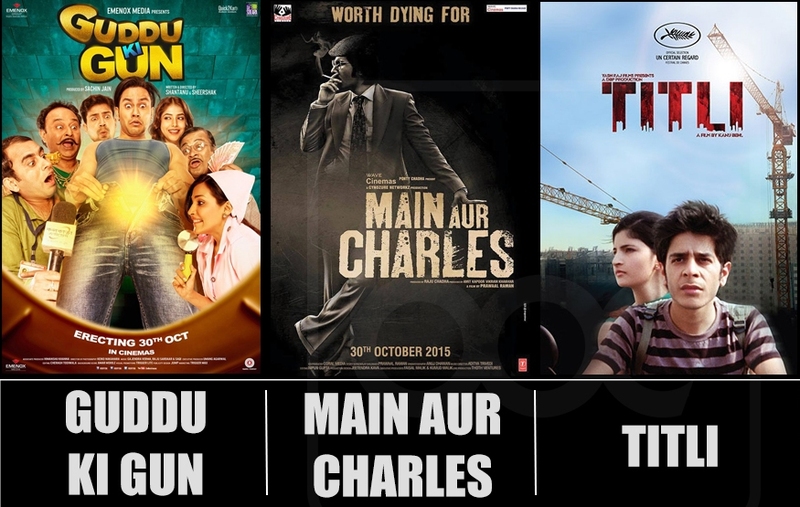 This week only small budget movies Titli, Guddu Ki Gun & Main Aur Charles have been released from Bollywood & recorded dull response from audience in weekend. The two weeks ago released Pyaar Ka Punchnama 2 has got complete advantage of this & added good weekend total to its account. In actual, all three new releases have received favorable reviews from critics as well as movie buff, but still managed to collect low business. Few more movies also have been released but only these are associated with known names. The first one Titli depicts the volatility of a society where violence lies uneasily just below the surface. Because of its concept, it has received huge appreciation from the viewers. In the weekend, Titli has recorded the total business of only 1.05 crore that includes 0.20 crore of Friday, 0.40 crore of Saturday & 0.45 crore of Sunday. On its fourth day i.e. 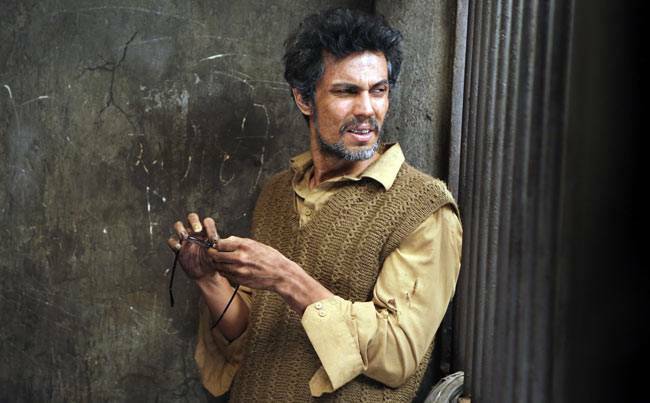 Monday, it faced more than 50% of drop in its business & minted the amount of 0.14 crore*. Kunal Khemu starrer Guddu Ki Gun has reported higher occupancy than Titli & done the business of approx. 1.85 crore. The total collection weekend comprises with 0.50 crore of Friday, 0.65 crore of Saturday & 0.70 crore of Sunday. On its weekday as expected it faced heavy drop & minted near about 0.30 crore as its fourth day collection. The third one, Randeep Hooda & Richa Chadha starrer Main Aur Charles has reported the total business of 2 crores in weekend that includes 0.55 crore of Friday, 0.70 crore of Saturday & 0.75 crore of Sunday. 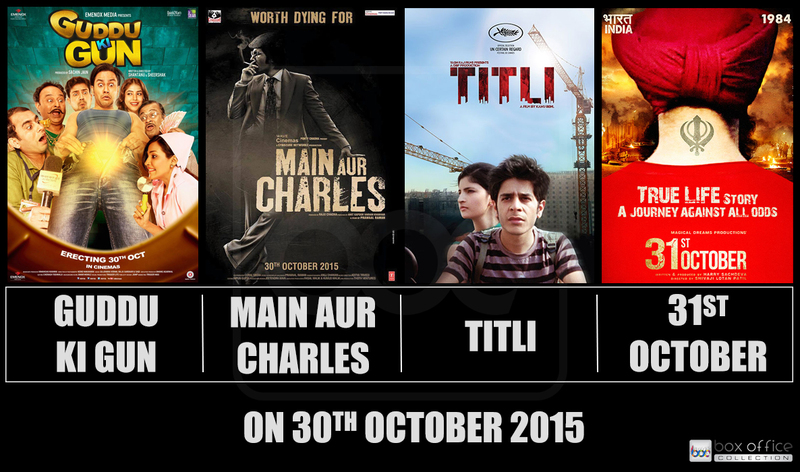 Main Aur Charles has also witnessed the drop of more than 50% in its business on Monday & minted 0.37 crore*.